The simple way to buy and have your tyres fitted at your home or work. at your home or work. No hassle, no fuss, save your weekends and get your tyres fitted during the week. 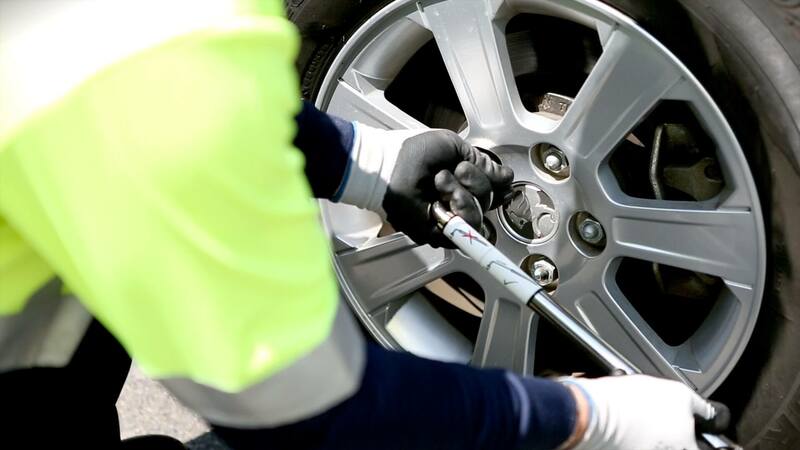 You no longer have to wait in line at a garage for a tyre replacement. We come to you through our team of expert mobile tyre fitters. Enjoy convenient tyre fittings whilst you are at work or in your office. We fit around your schedule to ensure you have the minimum of hassle, saving you time as well as money. Bring garage expertise straight to your door. Convenient and quick tyre fittings around your schedule. Book online or give us a call and we can have your new tyres fitted at a location that is convenient for you. Trained experts for any vehicle model or tyre manufacturer. We deliver a personal and professional service which is convenient and cost-effective for you. Take a look at some of the reviews that we’ve received on Yell & Google. Top notch service !! Phoned Tryes2u 24/7 at 4.50 on Saturday afternoon ! needed 2 x 245 40 r20 tyres ! A hour and a half later on they where at my address over 30 miles away fitting them. Will 100% be using these guys when I am needing more !! Make a booking and we will come directly to a location of your choosing to perform a fitting. 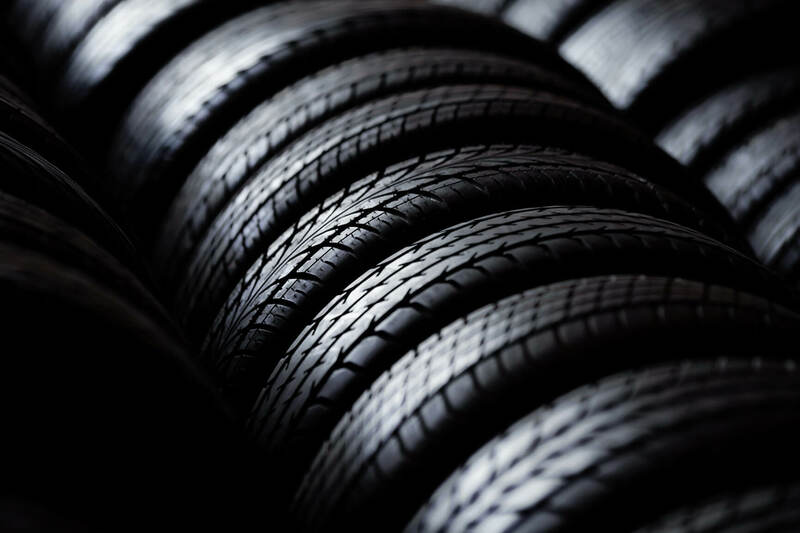 We offer the most competitive prices on tyres from all major manufacturers. 24/7 Call Out Mobile Tyre Fitting Service. Buy 3 Tyres & get the 4th tyre Free !!!!! New & Partworn. ©2018 tyres2u247. All Rights Reserved.